Voted the World’s Best for over 20 years, the luxurious Crystal Cruises fleet offers all-inclusive cruising including speciality dining in the most exquisite of restaurants; fine wines, premium spirits and beers throughout the ship; complimentary soft drinks, bottled water and speciality coffees and pre-paid gratuities for housekeeping, bar and dining staff as well as Butler service in our Penthouses. Days and evenings can be filled with endless enrichment and entertainment including wine tasting seminars, hands-on cooking classes, Crystal Visions Enrichment lectures, award-winning Broadway-style entertainment, recent release films in the Hollywood Theatre accompanied by freshly popped popcorn, close- up magic from members of the Magic Castle and the opportunity of a flutter in the Resorts World At Sea Casino. More than 2,000 expertly curated Crystal Adventures® shore excursions also provides you with enriching insight and privileged access to fascinating destinations. 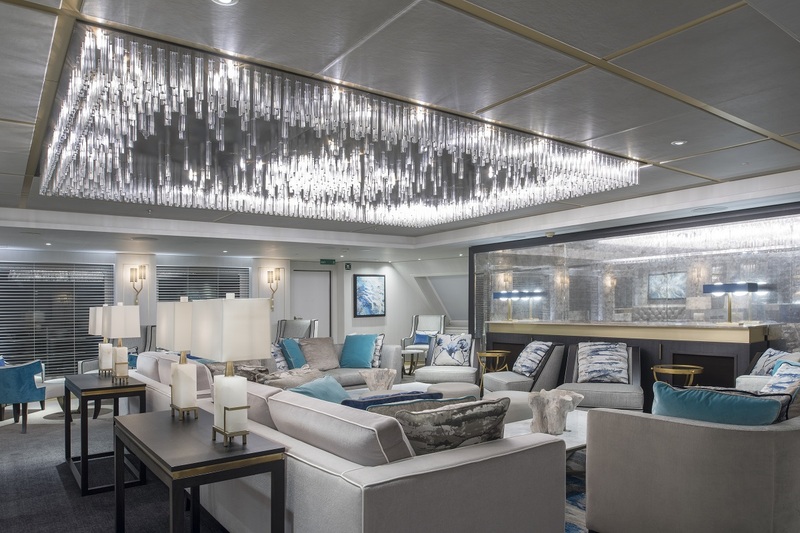 And over the next 3 years, Crystal Cruises will expand, effectively establishing 3 brand new classes of cruising in Ocean, River & Yachting – as well as its own Boeing 777 aircraft, as Crystal Luxury Air takes to the skies.